MTF Contest Time! 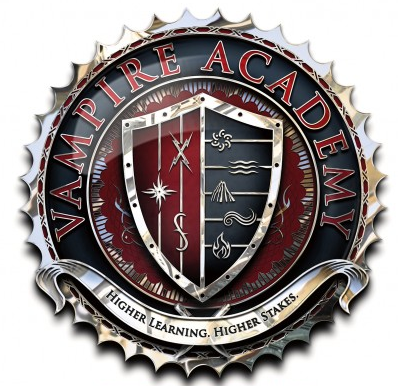 Win A Vampire Academy Autographed Book & Swag Bag! 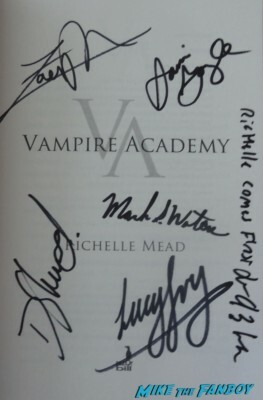 NYCC Goodness!